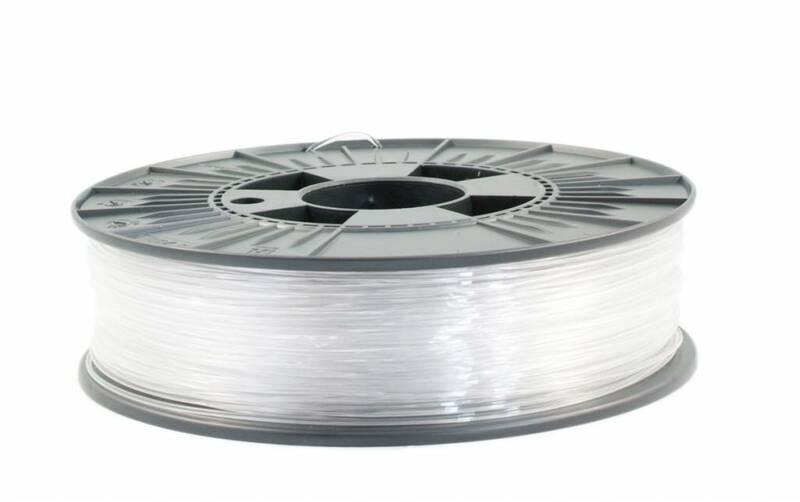 ICE Filaments PP is a polypropylene, which has a low density and is easily printable. 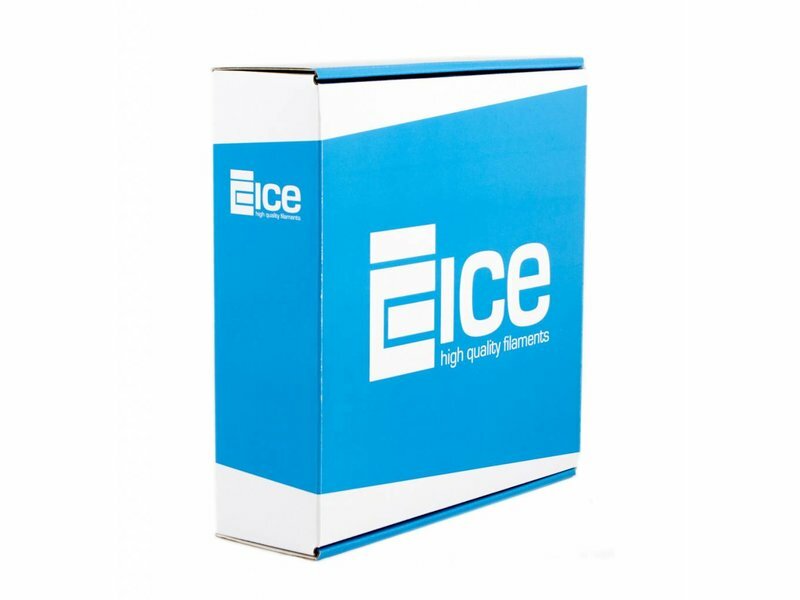 ICE Filaments PP has an excellent layer adhesion, optical clarity and remains having its mechanical properties. 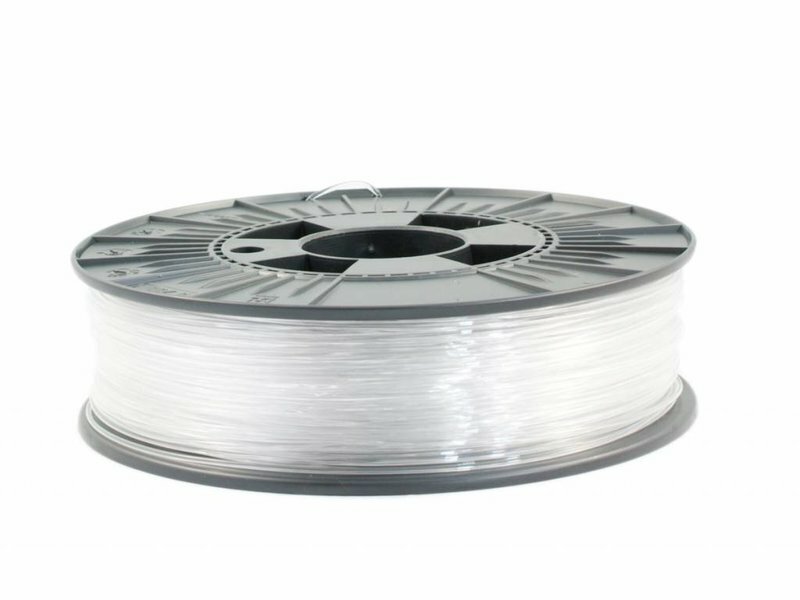 ICE Filaments PP is, thanks to its steadiness and resistance, a top fit solution for functional prototypes and usable parts. 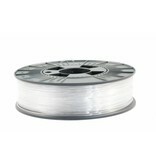 Polypropylene from ICE Filaments has a high stretch ability, decent flexibility and chemical resistance makes it suitable for a great variety of household articles. 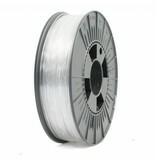 Other applications are prints that are able to be put in the microwave or dishwasher. 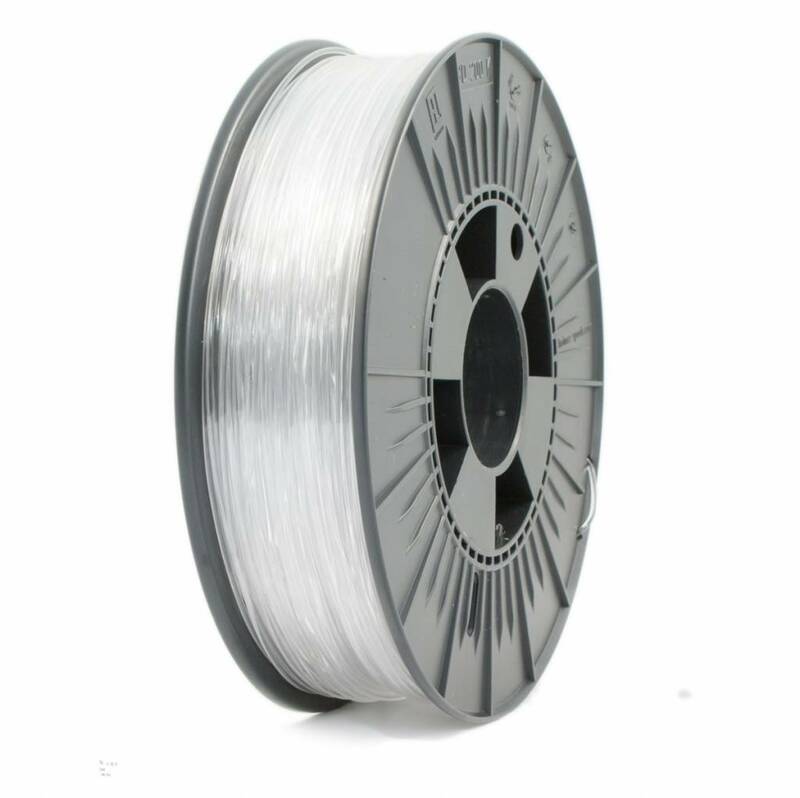 This filament is an all-round filament, suitable for a great range of solutions. 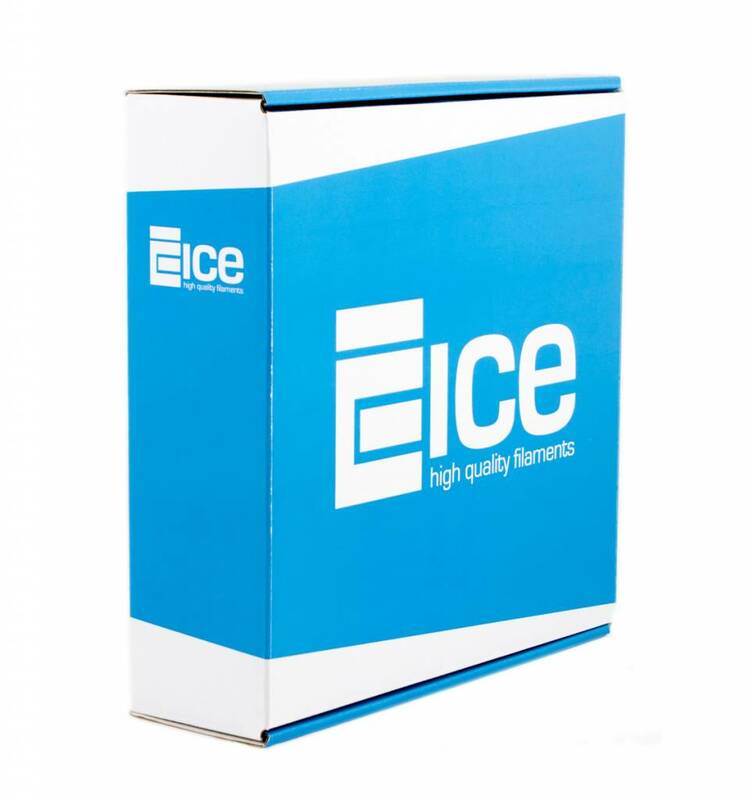 Be aware: ICE Filaments PP does not adhere to any print sticker well enough to counteract warping on large objects. We recommend a polypropylene sheet, so that no heated bed is necessary. 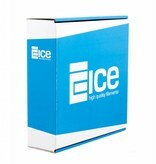 The adherence is improved when the first layer temperature is higher. 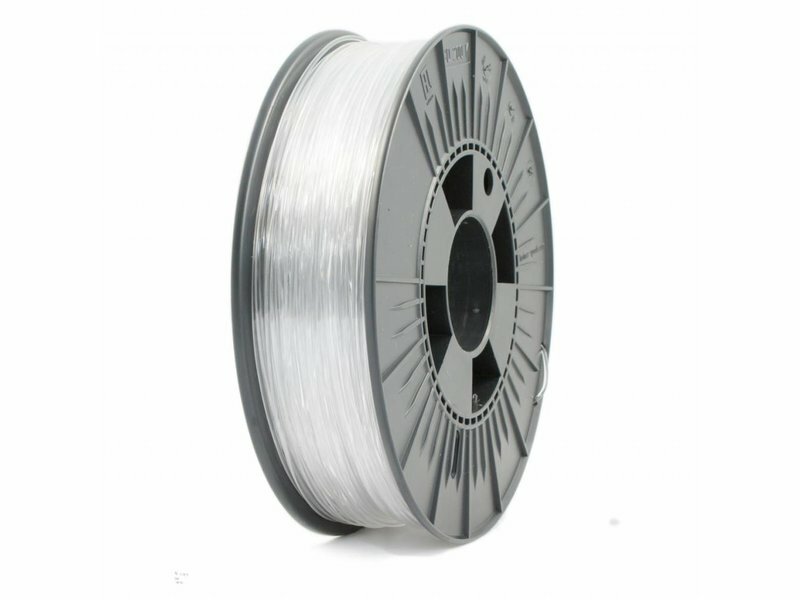 When printing with a raft, the bottom layer removability improves and it evens out unconformities.